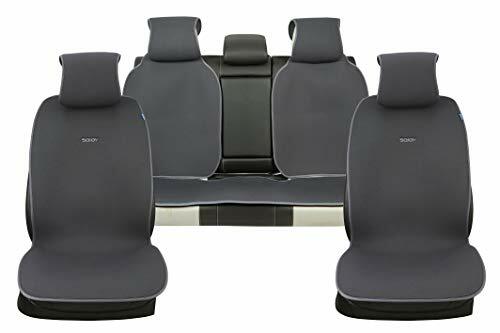 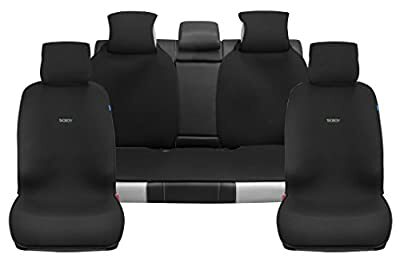 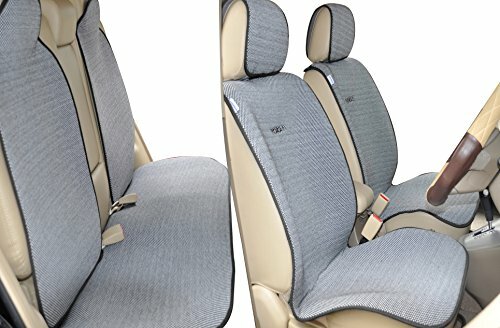 Looking for light, compact, car seat covers that will shield your car seat from sweat and keep you cool after working out? 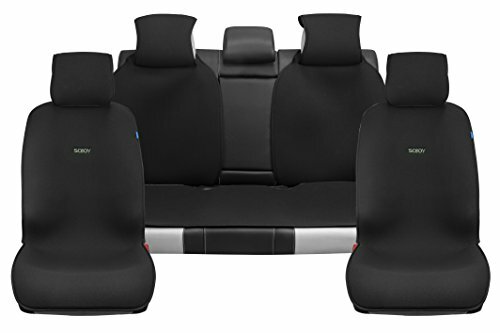 One that isn't bulky, hot, or sticky and can be installed or put away in seconds? 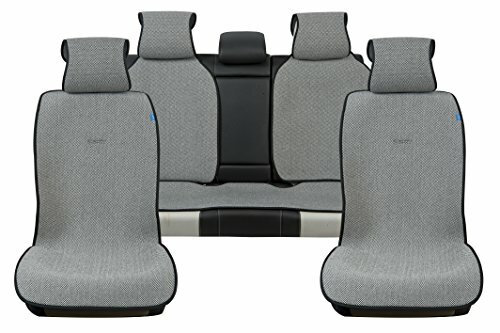 IsoTowel has been designed for your exact needs. 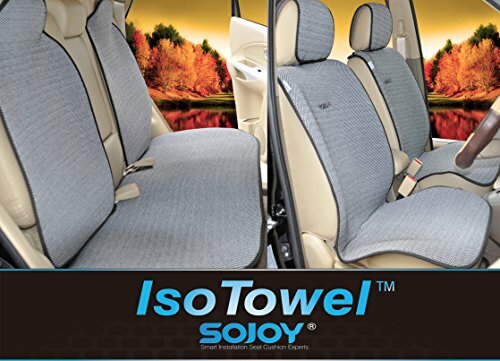 IsoTowel is designed for on-the-go, sweat protection for your car seat!